Where we’re going we don’t need roads TeeFury shirt. Get it before it’s gone! Just an amazing shirt. Ta ta for now! Get it before it’s gone! Two great TeeFury shirts in a row! 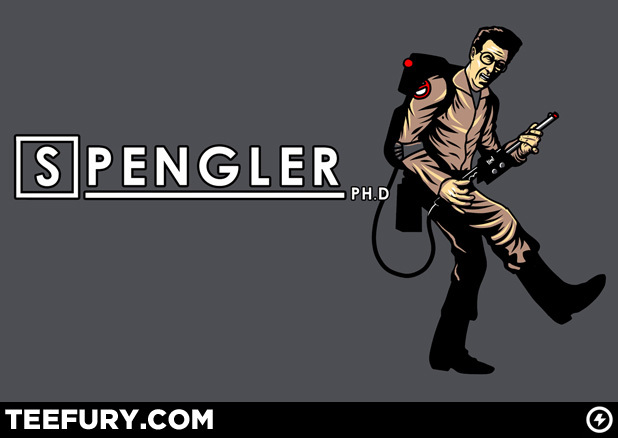 Get Spengler before he’s gone! 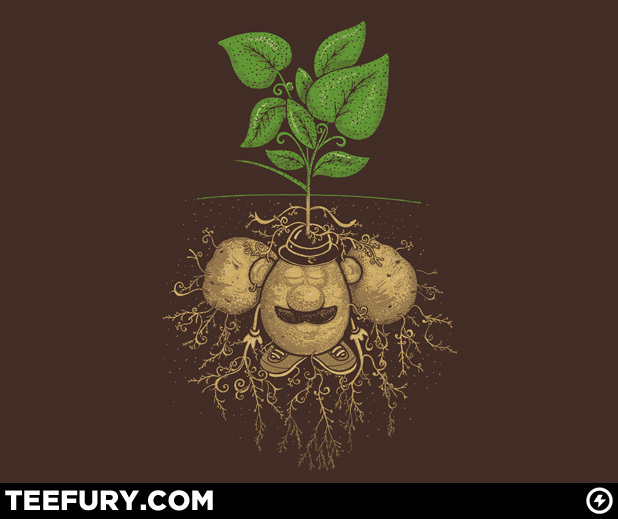 Very excellent TeeFury shirt. Get it before it’s gone! 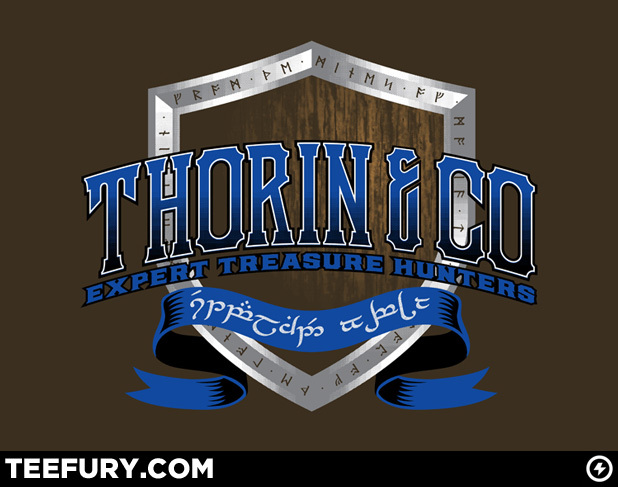 Tags:Lord of the Rings, Teefury, Thorin and Co.
Who ya gonna call? 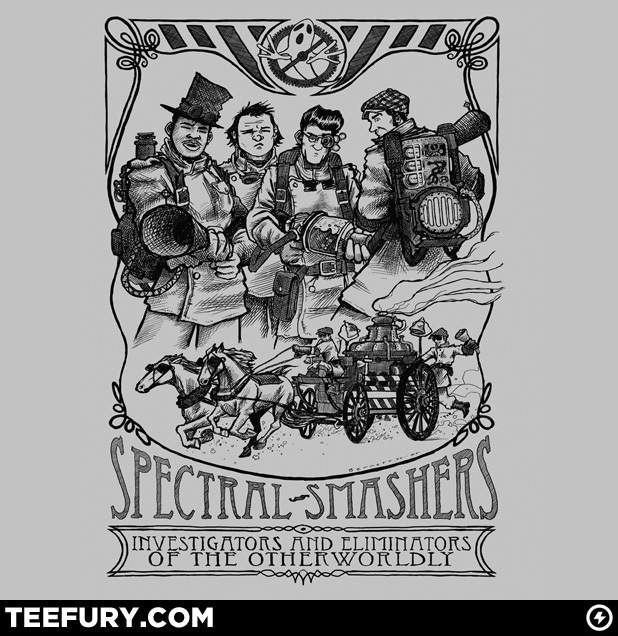 Steampunk Ghostbusters! Get it before it’s gone! 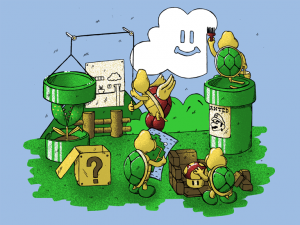 New Mario Teefury shirt! 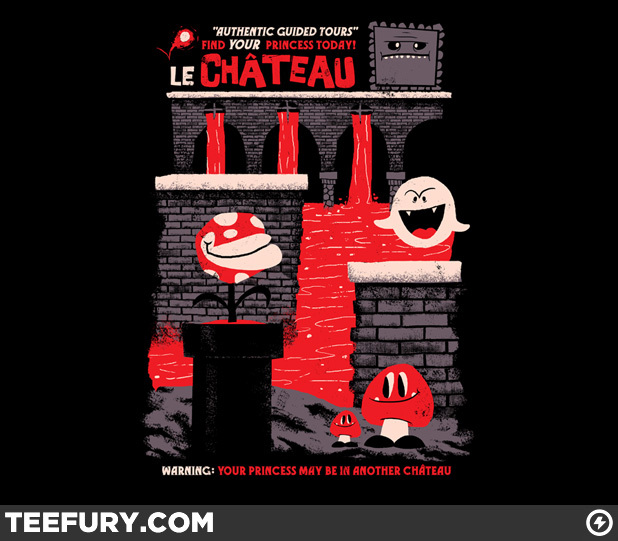 Warning: Your princess maybe in another chateu. Get it before it’s gone! 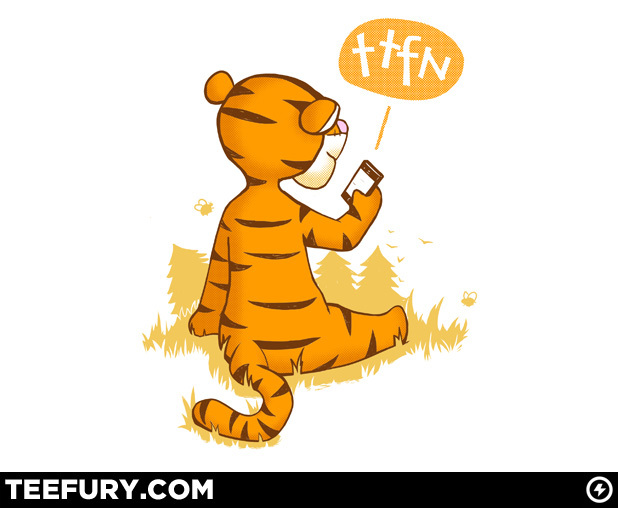 Excellent TeeFury Shirt. Get it before it’s gone! Amazing TeeFury shirt! Get it before it’s gone! Excellent Woot tee shirt. Get yours before it’s gone! 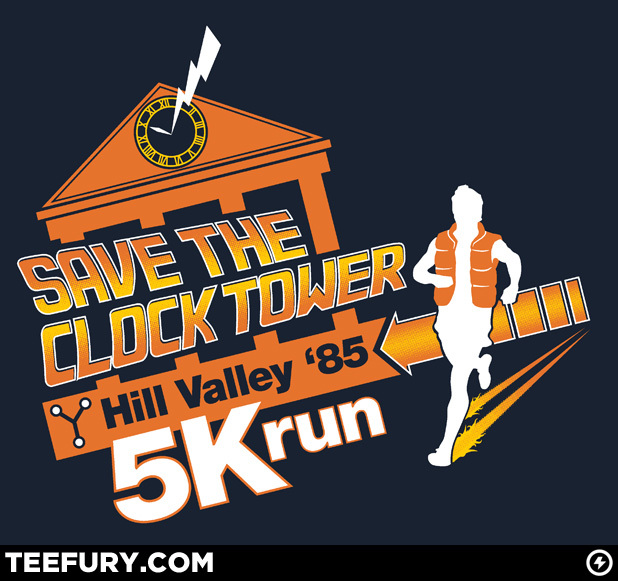 Save the Clock Tower and get this awesome TeeFury shirt before it’s gone. 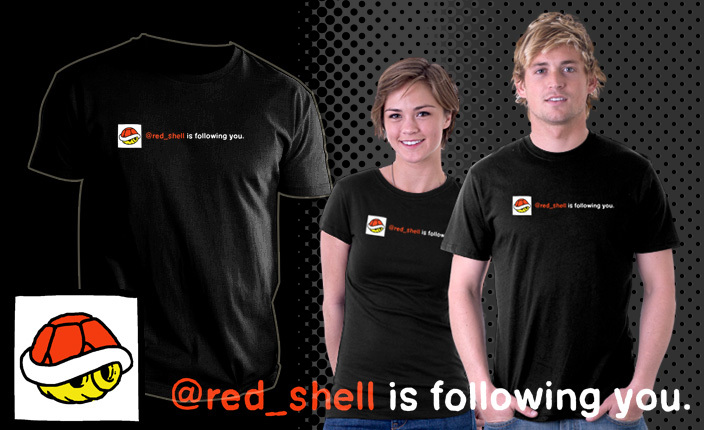 You are currently browsing the archives for the Epic Shirts category.